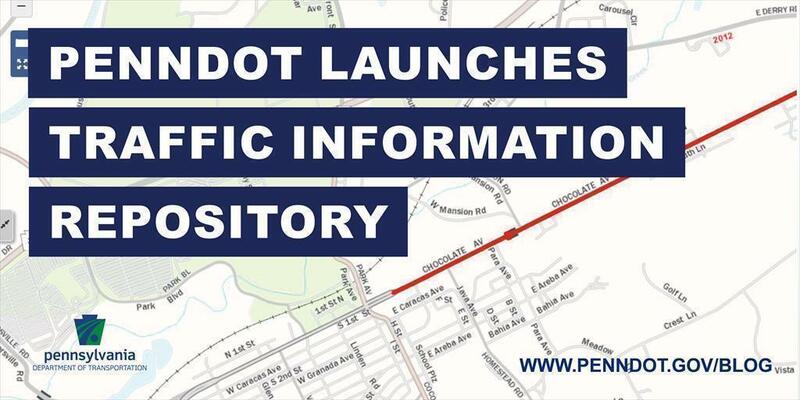 PennDOT recently released a new traffic data information application called the Traffic Information Repository, or TIRe. TIRe is a web application for providing traffic count data and is designed to enable internal and external users the ability to view interactive maps of traffic counter site locations and traffic count information for roadways throughout the Commonwealth of Pennsylvania. Users have access to all available raw hourly classification and volume data as found in PennDOT's Roadway Management System (RMS). Additional resources, such as Functional Classification, National Highway System (NHS), and traffic limits also are available. The website, which was built by the department's Bureau of Planning and Research, Transportation Planning Division, is also mobile-friendly.